He only lost one game in the entirety of the 2004-05 season, and only 4 times on his way to a second consecutive title. For those two seasons, he seemed almost invincible as many struggled to get the better of him. But with time every manager’s code can be deciphered and some even do it on a regular basis. 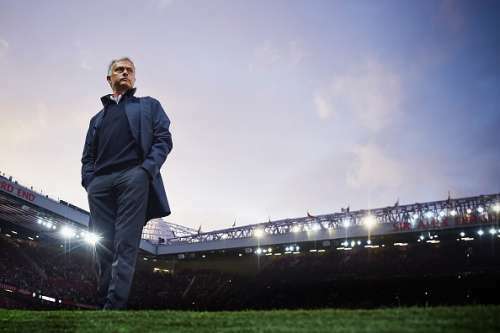 Mourinho has the hoodoo over several of his rivals (one Arsene Wenger comes to mind) but some also have the hoodoo over him. Alan Pardew is one of the more popular names on this list simply because of the thrilling encounters he had with Jose Mourinho in the few games they have faced off so far in the Premier League. Pardew and Mourinho, believe it or not have only faced each other three times when the Englishman was at Newcastle and Jose in his second spell at Chelsea. Their first meeting was in 2013. Chelsea had lost only one in 9 and were second in the table. They travelled to Saint James' Park and were outplayed by a rampant Newcastle team. Yohan Gouffran and Loic Remy got the goals and Mourinho had made a new rival. Then in the 2014/15 season, the year Chelsea won the title, the Blues were on an unbeaten run of 14 games and once again faced Pardew’s men. Several were even claiming they could do what the Arsenal Invincibles did. But Pardew once again outwitted the Portuguese in a game where Drogba scored, but couldn’t quite help his team avoid defeat. 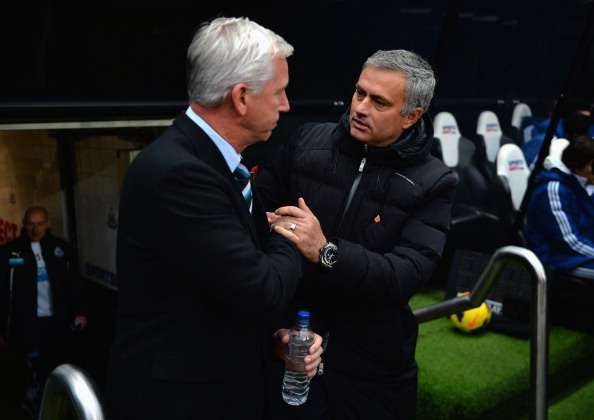 This year Mourinho is with United and Pardew is with Crystal Palace, will it be the same old story?